White wood. Extensive landscape backgrounds for your desktop. 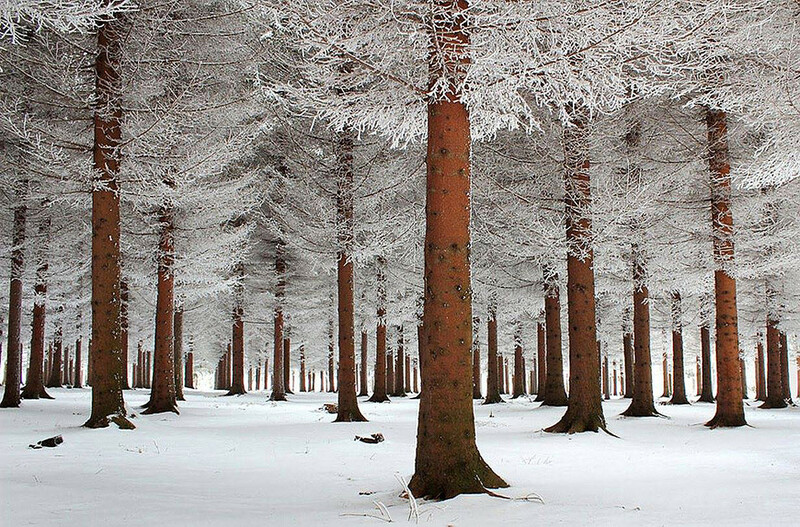 Winter, snow, forest, pine. Photos of nature. c Extensive landscape backgrounds for your desktop. Winter. Extensive landscape backgrounds for your desktop. Winter. Winter, snow. Choice and magical images of the royal landscapes from around the world on large wallpaper and amazing high-definition pictures. Free high-resolution images with the image of a variety of natural landscapes. Forest, pine. Previous h Summer day in the forest.